The second quarter wrapped up the first time homebuyers and existing homeowners tax credits and the numbers showed it! There was a BOOM in new contracts in April and we saw the results in May closings. The month of May had the 4th largest number of closings Amarillo has ever seen. The 2nd quarter sales totaled $128.58 Million Dollars which proved to be the strongest quarter in over 2 years for Amarillo. The average home listing price at the end of June was $154,445 while the average sold price was $149,078. 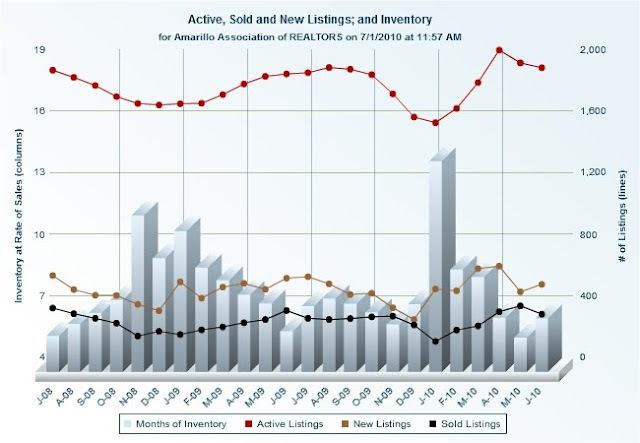 The average DOM (Days on Market) at the end of the Quarter was 109 with 1502 new listings that came to the market during the 2nd quarter. 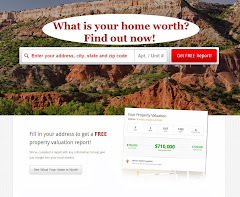 The Amarillo Real Estate Market is still holding values steady (0%-3% down from 2008). 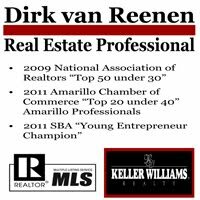 With so much positive news in Amarillo (Bell Helicopter Expansion, Zarges Wind, Alstom Wind Etc) and new job expansion and creation coupled with historic low 15 and 30 year mortgage rates (4.35%-5%), we are looking forward to continual growth and strengthening of the real estate market in 2010. We in Amarillo are blessed to live in such a secure and stable market, thanks to our city leadership, strong local financial institutions, the Amarillo Economic Development Corporation, and most of all the great people of Amarillo. I work with buyers, sellers and investors.